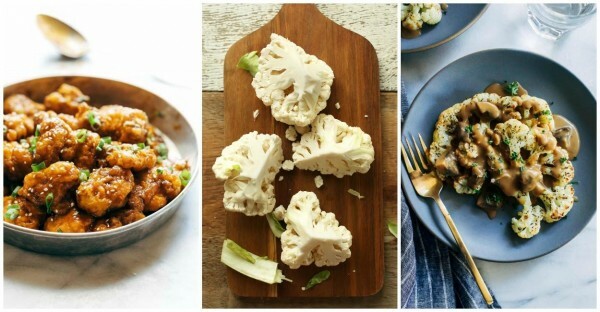 20 Creative Ways to Cook Cauliflower to inspire your healthy cooking efforts. Cauliflower is one of my favorites because you can do so many versatile things with it and take this plainly flavored healthy veggie and incorporate it into so many various recipes. Cauliflower Rice is my latest CRAZE – so basic and so simplistic! Cauliflower is a great source of fiber, it’s high in vitamin C and it also have other healthy vitamins like your B’s and Vitamin K. I’m always seeking creative, easy and flavorful ways to add more veggies to my own diet and especially my kiddos diets. Managing those fickle taste buds while fueling growing bodies is always a challenge! What are some of your favorite ways to cook cauliflower? Great collection!! 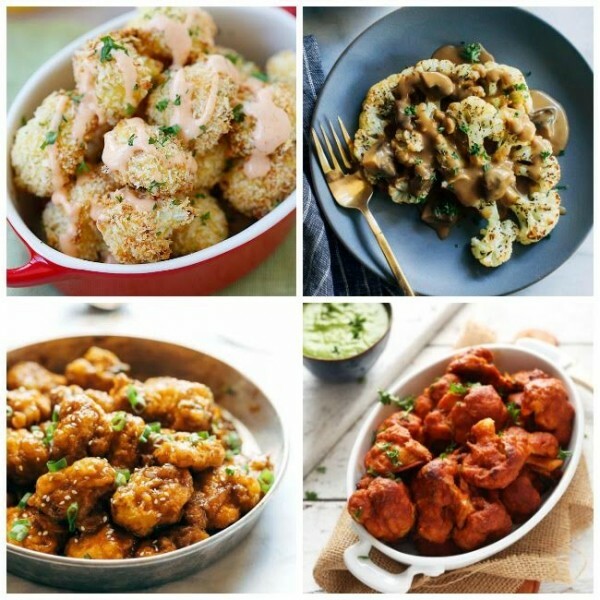 Thanks for featuring my Buffalo cauliflower bites! These are some delcious ideas! Thanks so much for the recipes! Pinned! 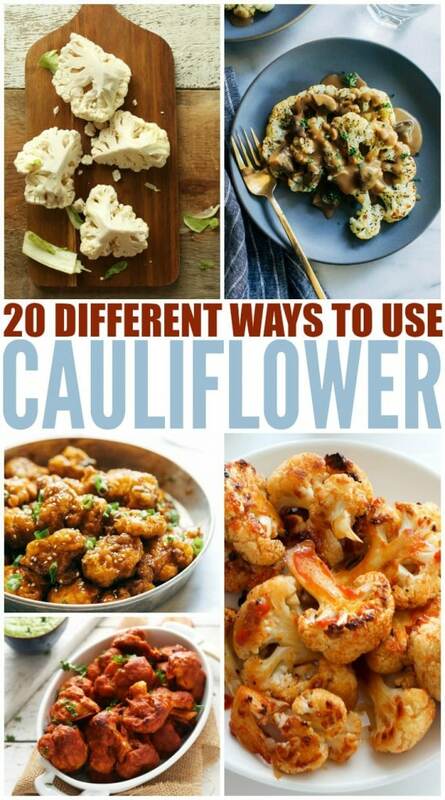 wow, many ways to cook cauliflower, It helps the dish become more multiform. Thanks for sharing!